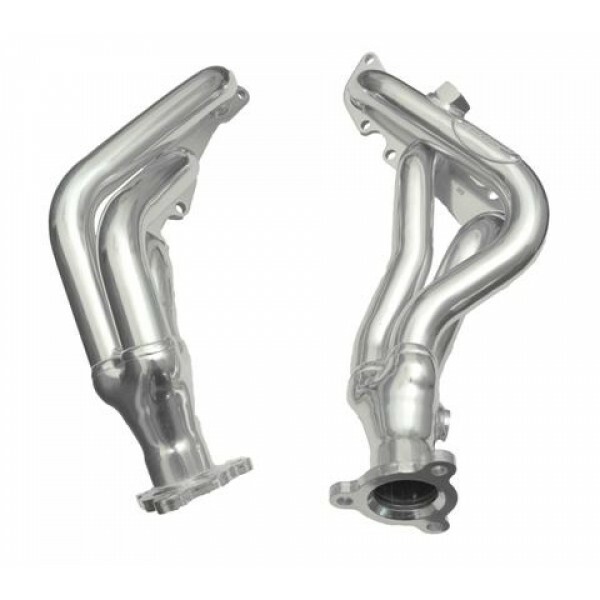 Nissan Xterra (D22) Headers for the 2000 - 2004 Nissan Xterra (D22) 3.3L V6. These Nissan Xterra Headers replace factory exhaust manifolds and primary cats. Has o2 bungs in place. Headers are ceramic coated inside and out. Also includes all hardware for a full bolt on installation. Fits both supercharged and non-supercharged Nissan Xterra (D22). Off-Road Use Only. Note: A 24MMx1.5 Thread pipe plug will be needed to block off the EGR port if your vehicle doesn't use EGR. Note: Some vehicle models will require replacing the upper manifold studs to match the length of the lower ones.